I am often asked by people how to use natural therapies over prescription drug choices. As a pharmacist most would think I lean towards these prescription therapies over other types of therapy. Not true. Here is an example of one of our patients who graciously offered her story so others might realize a way that prescription sedatives are not a cure, but a mask for anxiety issues and how we got her away from this prescription after years of using it. 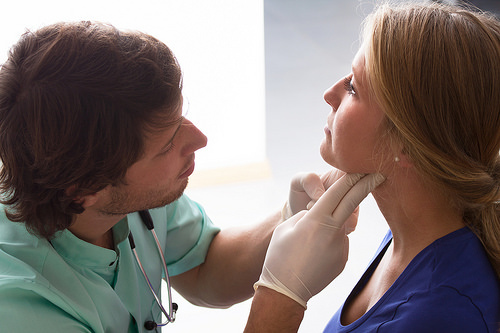 Thyroid: The Cause of Our Most Common Problems?